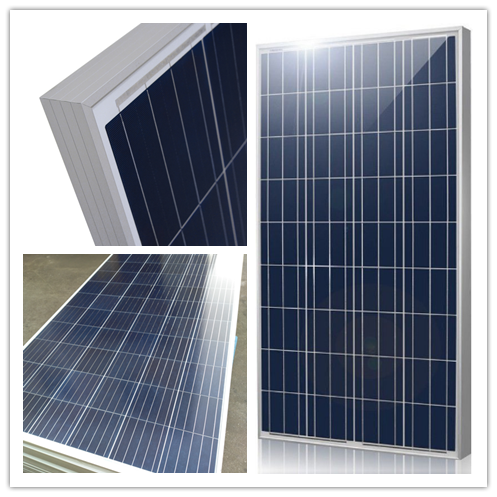 Innovative solar energy solutions. Let's creat an energy-saving , environmentally and friendly world. 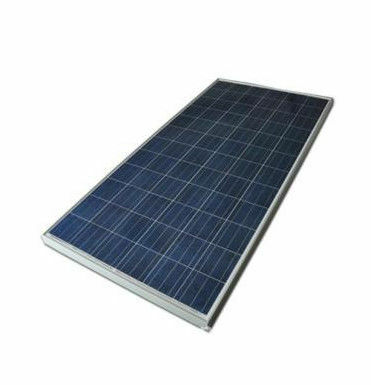 High quality, full power 230W 255W 260W 265W 270W 275W 280W poly solar panels for home roof, farm, station, solar water pump, street lights with long time usage life. What's the advantages of solar energy? Solar energy is a clean and renewable resource. No pollution, no noise and no effect on ecological balance during use. High efficiency of energy conversion and long time sustainable use. 1, On industry building, commerce building and public buildings. 2, on steel structure workshop. 3, on roof of the residential building. 5, on agriculture and livestock facilities. 8, on brrack and post. 2pcs per box, with pallets or without pallets.